The American Chemical Society Student Affiliates Organization offers opportunities for students to become better acquainted with the chemical sciences. This organization intends to secure the intellectual stimulation that arises from its professional association with the American Chemical Society. Members may obtain experience in preparing and presenting technical material before audiences interested in chemistry and may participate in various community service projects. The chapter strives to instill professional pride in the chemical sciences and promotes an awareness of the responsibilities and challenges of the modern chemist. Beta Beta Beta (TriBeta) is a society for students that fosters learning in the field of biology. The society is dedicated to cultivating intellectual interest in the natural sciences and promotes appreciation of biological study through its goals of stimulating scholarship, disseminating scientific knowledge and promoting biological research. TriBeta welcomes both biology majors and those with an interest in biology as members. The Sigma Upsilon Chapter of Beta Beta Beta at Agnes Scott College has activities throughout the year ranging from social gatherings to scientific meetings. The purpose of EEI is to teach college students the basics of financial literacy and empower them about their roles as consumers, employees and entrepreneurs. EEI also provides networking opportunities, leadership development and business etiquette training. To hold math-related events for the ASC community and the wider community. The purpose of the organization is to encourage and support scholarship, excellence, and activism in women’s studies. Model UN aims to educate and inform students on international affairs, debate, and problem solving skills. The official mission and purpose of Nu Rho Psi is to: (1) encourage professional interest and excellence in scholarship, particularly in Neuroscience; (2) award recognition to students who have achieved such excellence in scholarship; (3) advance the discipline of Neuroscience; (4) encourage intellectual and social interaction between students, faculty, and professionals in Neuroscience and related fields; (5) promote career development in Neuroscience and related fields; (6) increase public awareness of Neuroscience and its benefits for the individual and society; and, (7) encourage service to the community. Omicron Delta Epsilon, the International Economics Honor Society, was created in 1963. Agnes Scott's chapter, Mu of Georgia, was established in 1993. Omicron Delta Epsilon strives to recognize scholastic attainment in economics and establish closer ties between students and faculty in economics. 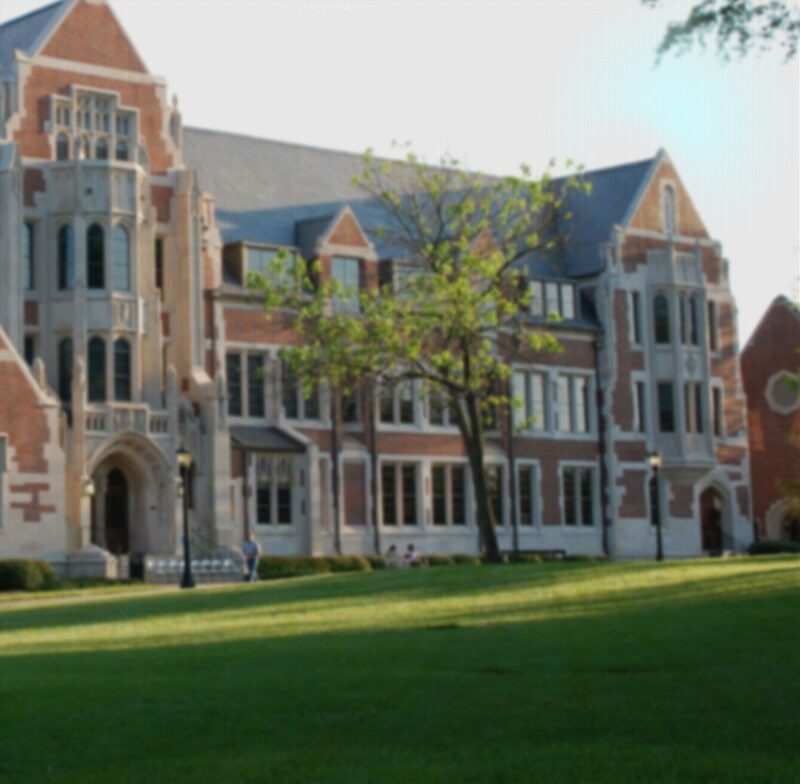 The Agnes Scott chapter meets these objectives by engaging in various activities around campus including an occasional economics discussion over lunch, social events, current topic colloquia and field trips to places such as the Federal Reserve Bank. To be eligible to join Agnes Scott's ODE chapter, students must have junior or senior standing, at least 16 hours of economics coursework, be an Economics, EOM or Math/Econ major, and have a GPA of at least 3.25 in the major and overall. For information, please see Professor Li Qi or Professor Patricia Schneider, the chapter co-advisors. P.A.S.C.A.L provides a safe environment to encourage women to pursue STEM majors through the introduction of programming languages. This organization will provide a support system for women to get familiar with computer programming and use it within the context of multiple disciplines. Phi Beta Kappa, America's most prestigious scholastic organization, was founded in 1776. Agnes Scott chapter, Beta of Georgia, dates from 1926. Phi Beta Kappa encourages and recognizes outstanding scholarly achievement of undergraduate and graduate students in the liberal arts. Election to membership is based on a number of criteria, including grade point ratio. A limited number of seniors are considered each year for membership. The electors of the chapter are the Agnes Scott faculty, staff and administrators who are Phi Beta Kappa members. Phi Sigma Tau's purpose is to serve as a means of awarding distinction to students having high scholarship and personal interest in philosophy; to promote student interest in research and advanced study in this field; to provide opportunities for the publication of student research papers of merit; to encourage a professional spirit and friendship among those who have displayed marked ability in this field; to popularize interest in philosophy among the general collegiate public. The purpose of the Society is to recognize outstanding scholarship in the French language and Francophone literatures, to increase the knowledge and appreciation of Americans for the cultural contributions of the French-speaking world, and to stimulate and to encourage French and francophone cultural activities. Psi Chi is a member of the Association of College Honor Societies and is an affiliate of the American Psychological Association (APA) and the American Psychological Society. PsychNeuro Club (Psychology & Neuroscience Club) is a place for students interested in Psychology and Neuroscience at Agnes Scott to get to know their classmates; participate in learning activities outside of the classroom; network with fellow students, alums and professionals; do volunteer projects together; and stay connected with each other. We host various events such as movie nights, book talks, community service events, and an end-of-the-semester coffee/doughnut break. Promote and encourage healthy behaviors on campus along with informing students on campus about public health concerns and connecting the campus community with the greater Atlanta community through health activities and service. Sigma Alpha Iota music service fraternity is an organization which promotes interaction among those who share a commitment to music. Newly organized, the Gamma Eta chapter sponsors informal and formal recitals featuring students in the music department and its members serve where they are needed as stage managers, ushers and door monitors. In addition to personal encouragement and support, members may receive scholarships and awards in many areas and at all levels of music-related study. Sigma Alpha Iota has long been recognized as a leader in the field of music and provides a lifetime of important connections. To be a member, you must be enrolled in or have taken at least one music class and have a cumulative grade point average of 2.5. To honor those who attain excellence in the study of the Spanish language and in the study of the literature and culture of the Spanish-speaking peoples; to honor those who have made Hispanic contributions to modern culture better known in the English-speaking world; to encourage college and university students to acquire a greater interest in, and a deeper understanding of, Hispanic culture; and to foster friendly relations and mutual respect between the nations of Hispanic speech and those of English speech. Sigma Tau Delta, International English Honor Society, was founded in 1924 at Dakota Wesleyan University. The Sociology/Anthropology Club mission is to further interest in and promote the disciplines of Sociology and Anthropology on campus and in the community through enriching and fun activities like roundtable discussions, debates, film screenings, field trips, service outings, guest speakers, and so on; to publicize information about jobs, internships, volunteer opportunities, conferences, scholarships, field schools, etc. that are relevant to the study of Sociology and Anthropology, and to provide guidance to underclasswomen who are considering a major or minor in Sociology/Anthropology. SPS helps promote the education and appreciation of physics to ASC students an the general public with fun, interesting events and activities.